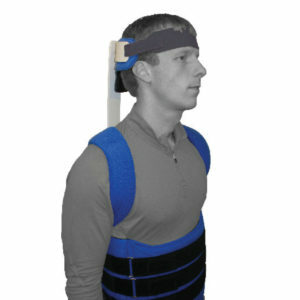 High-temperature headpiece and vertical slat can be remolded by your health professional to provide the best fit. 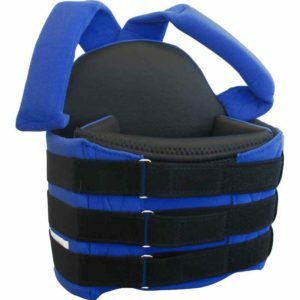 Wide forehead strap holds the head comfortably. 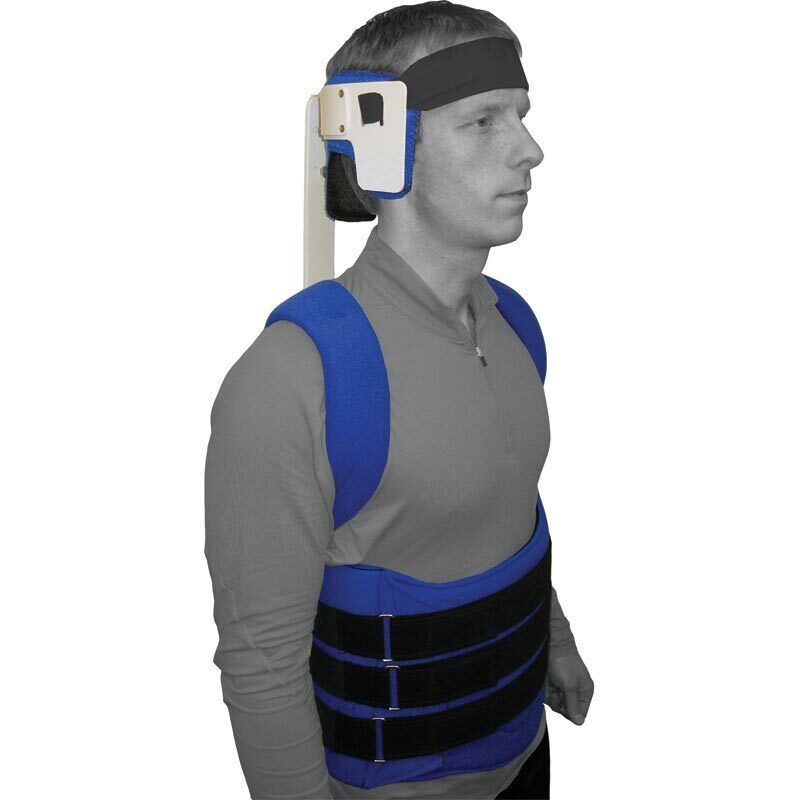 Adjustable-position headpiece on the vertical slat provides gradual lifting of the head from side leaning. 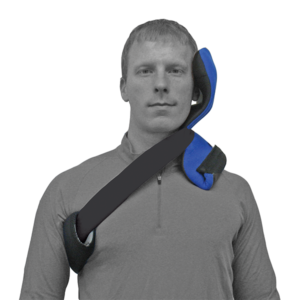 Padded mandibular support provides comfort and redistributes skin pressure. 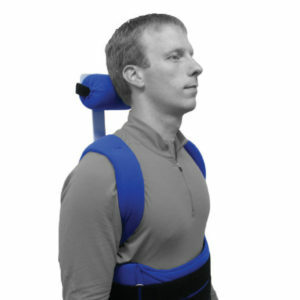 Flex Technology vertical slat is flexible to gradually bring the neck toward the upright position.